Product #15690 | SKU BSRY75B | 0.0 (no ratings yet) Thanks for your rating! The Sirui Y-75B 75mm Levelling Ball Set lets you attach flat base tripod heads weighing up to 5.98 kg to 75mm bowl video tripods. 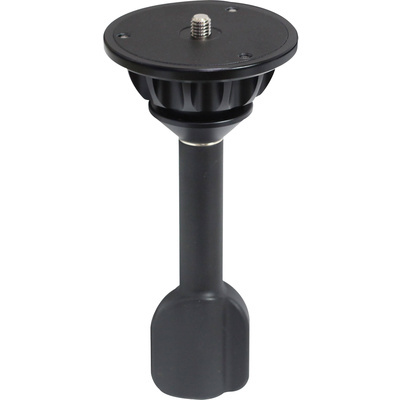 The set includes a 75mm half ball with a standard 3/8"-16 screw and a tie-down handle that enables you to level and secure the video head to your tripod's 75mm bowl.